A smooth and very well balanced vintage bottling of Highland Park that spent its entire life in a first fill sherry cask. 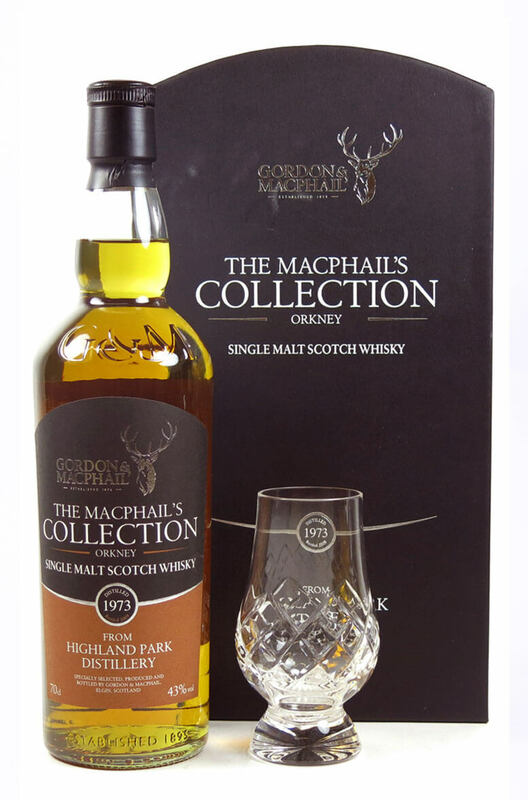 This was bottled in 2009 and comes with a special crystal Glencairn tasting glass. Nose A defined freshness with a pronounced toasted malt note. Fruity influences and hints of fresh herbs. Palate A more subtle hint of spice, with more fruity influences developing - citrus fruit. Creamy and mouth coating. Types of Barrel used for Aging Entirely aged in 1st fill sherry casks.